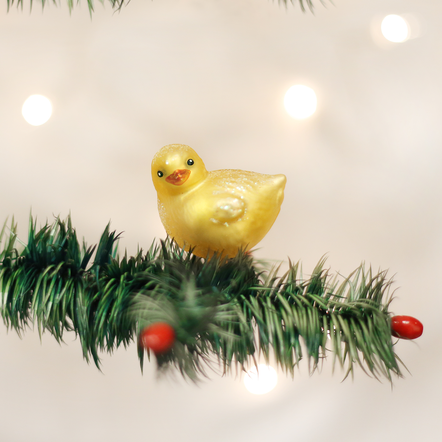 Birds are symbols of happiness and joy, so they are regarded as a necessity on the Christmas tree. Glassblowers often kept wild birds during the winter months since the sound of the gas flame in the workshop prompted the birds to sing. Then when spring arrived, the birds returned to the wild. So very cute. Perfect for an Easter or Spring tree. Very well done.